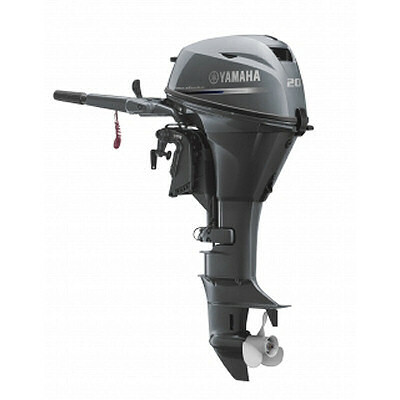 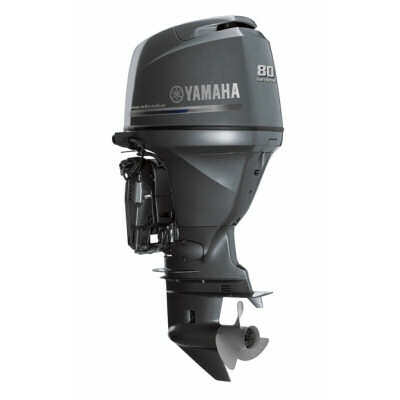 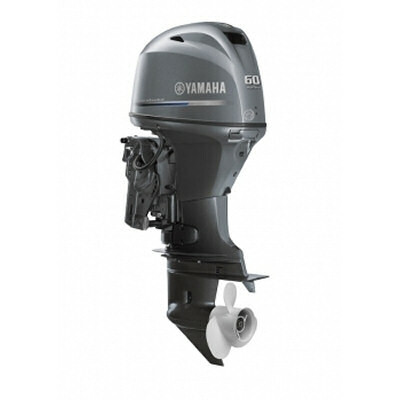 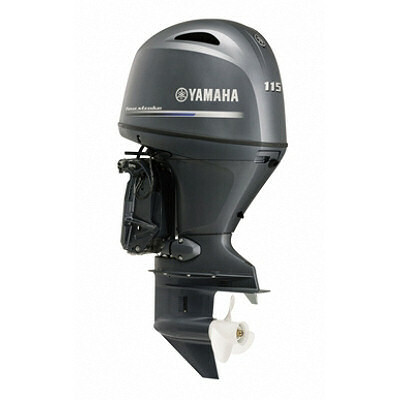 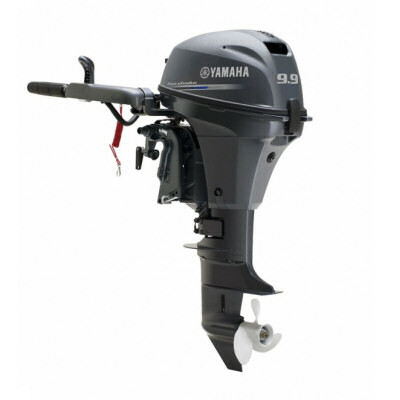 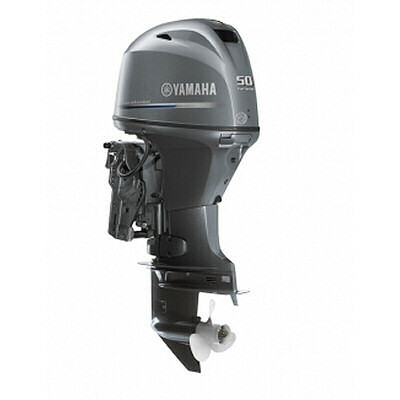 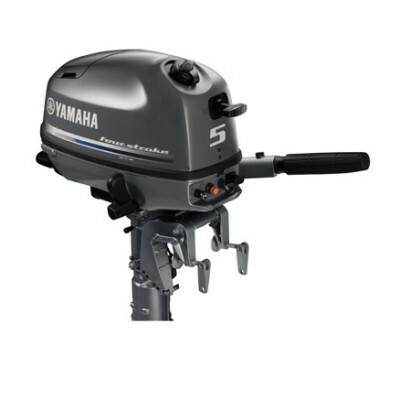 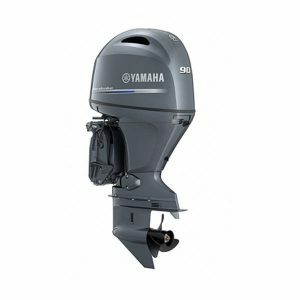 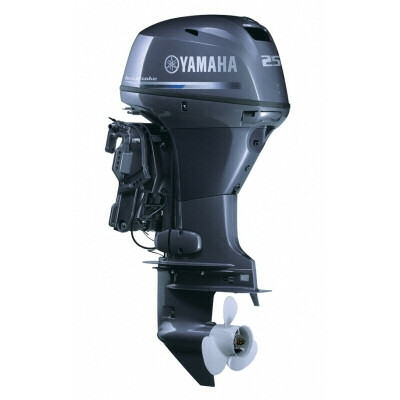 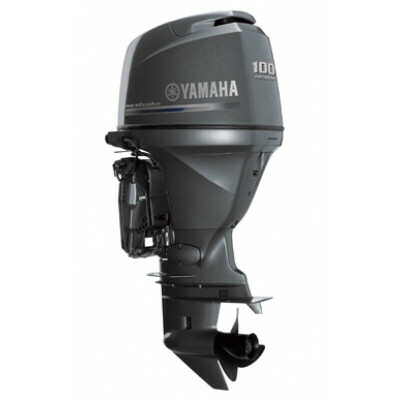 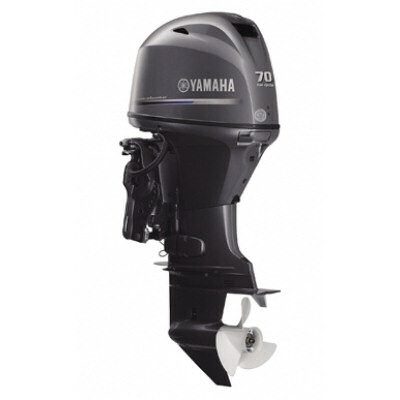 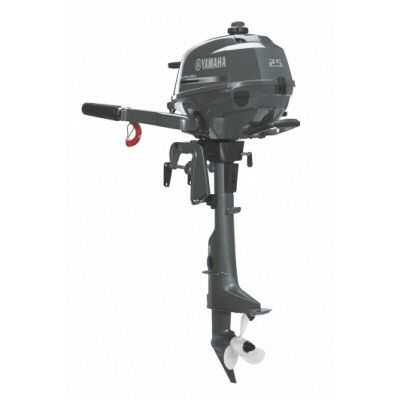 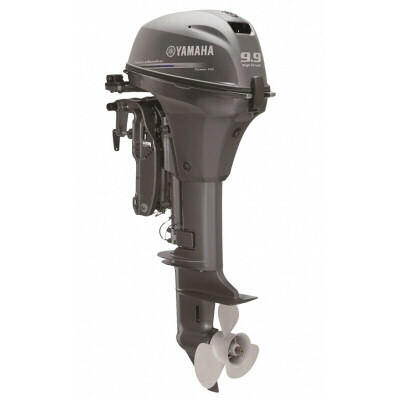 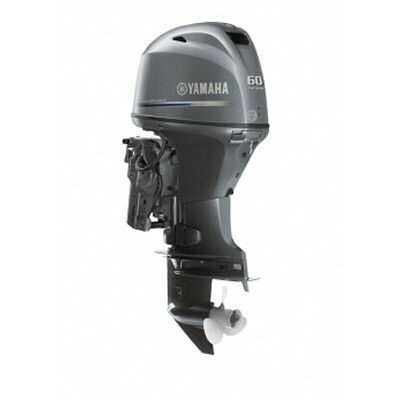 Yamaha F70 is a further development of the F60, sharing the same displacement and stroke. 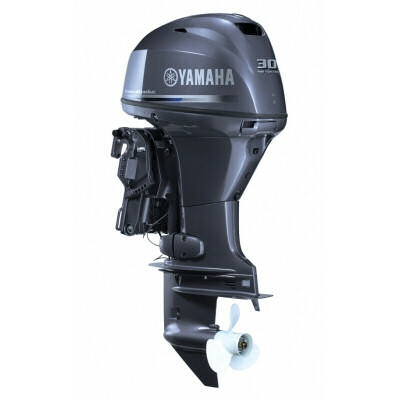 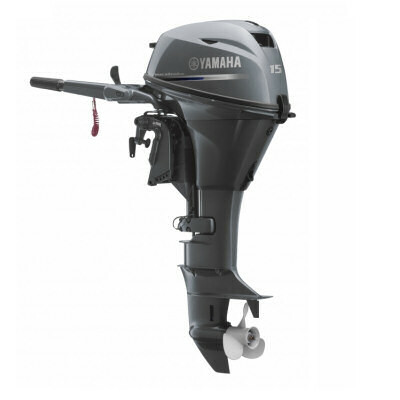 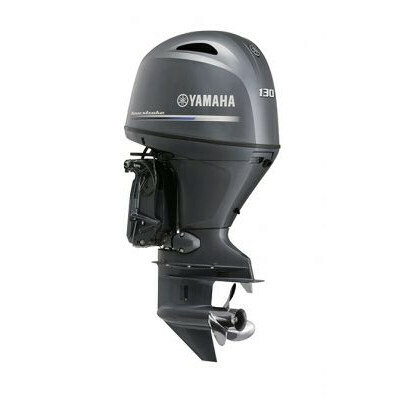 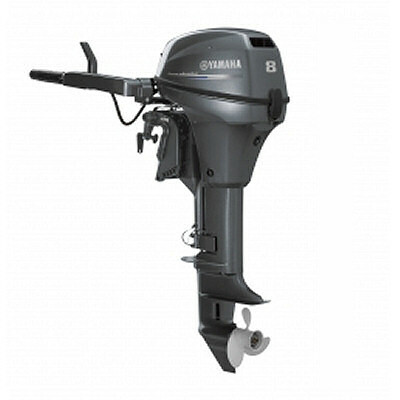 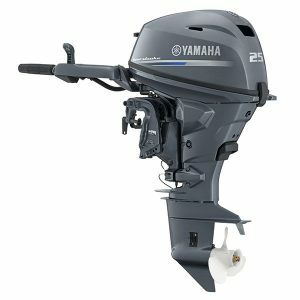 Yamaha is raising the bar with the introduction of the new F115B four-stroke outboard. 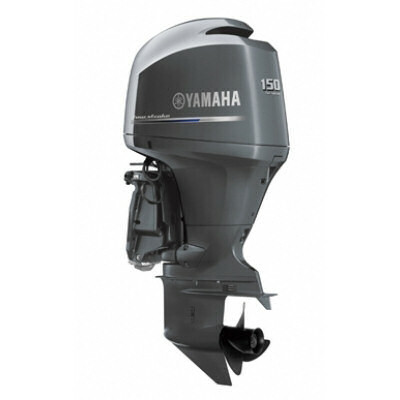 The new F115B replaces the current F115A, a brilliant engine that is already the leader in its class. 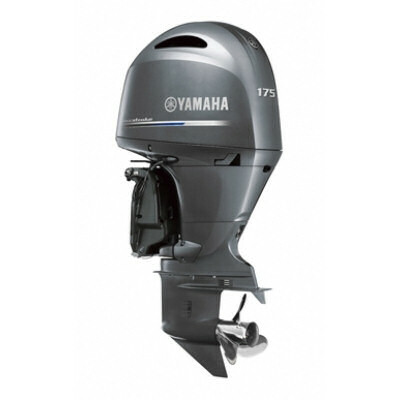 Boasting exceptional power and acceleration, the F175 is also quiet, smooth and equipped with the latest in electronic fuel injection system.